to realize their dream of producing their own music. 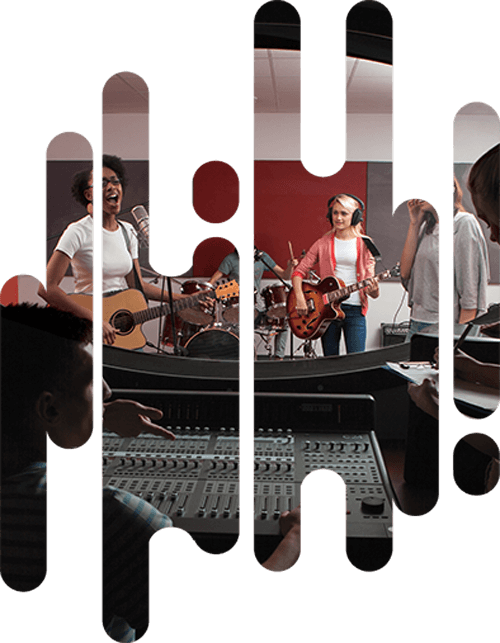 Why is there not a platform like airbnb that would help us find a recording studio? He speaks to his brother Alexandre, and this is a real enlightenment, the idea is "huge". Especially since Alexandre has already experienced a similar situation when he was a student. And it was in his student residence washing his clothes, he had found by chance a home studio that will allow him to record his first amateur model. Being able to produce your own musical creation with good material gives you a real sense of pride. Saying you have your own playlist with your own songs between Drake and Beyoncé is exceptional. "Surround yourself to go in the right direction"
Rekyou's first challenge, as for many entrepreneurs, has been to surround oneself with the right people. When you start your business, you enter a world that you do not know. The notion of "development" is quite abstract. Having the idea is good, but developing a project is something else. How do you develop something from scratch? For Rekyou, the key was to build partnerships with the right people. This allowed them to structure the project and avoid some mistakes. We can not succeed alone. Having thoughts of the type: "I'm not going to talk about my idea because I'm afraid of having it stolen" is often a mistake. Joshua and Alexander, knew it, they were about to disrupt the habits of musical consumption. This was a big challenge for which they needed to be accompanied and financed. Their integration into the French program "CréaJeunes", allowed them to answer these two issues. Nevertheless, the development of a property rental marketplace like Rekyou requires some technical skills, which the brothers do not know how to manage. Ignace, third member of Rekyou, will join the adventure thereafter to follow the technical progress of the project that will be entrusted to our team at Kreezalid. As with many web entrepreneurs, the temptation was strong initially to develop their own marketplace. Of course, like others before them, they planned to "become the next Zuckerberg". TYou do not have money, so you try to do the best with little to minimize costs. There was also this desire to learn to code to speak the same language as other people we could recruit. Except that we had time against us and the intuition that we must go now. Rekyou is a good example of Kreezalid's gamble: creating a marketplace quickly and in your own image so you can focus solely on growing your business. 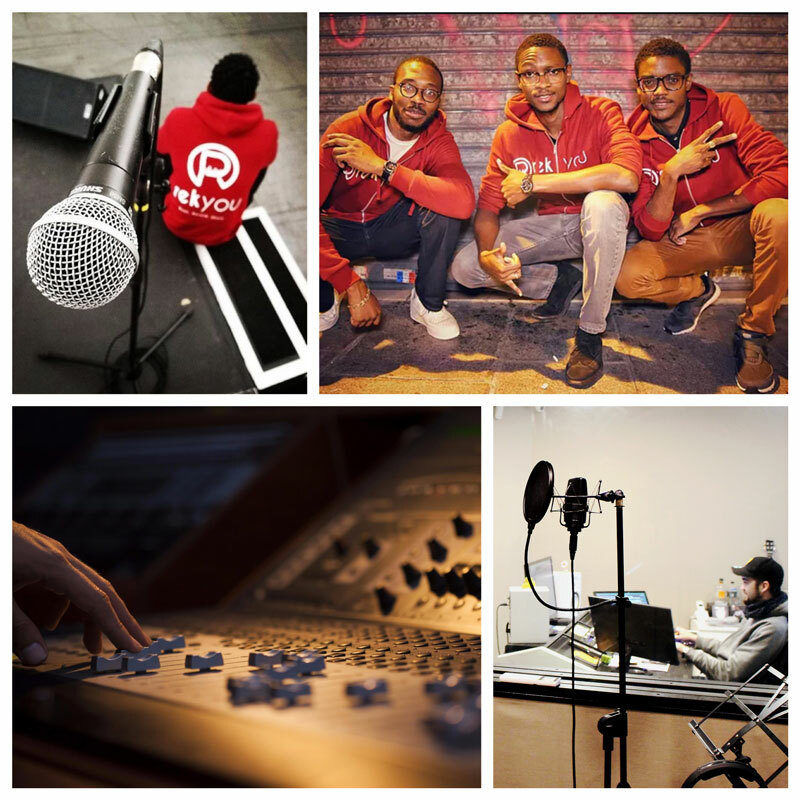 Today, Rekyou makes it easy to find a recording studio within your budget. And at the same time, it allows studios to generate additional revenues. The search for an insurance partner has been a crucial point for the marketplace. Collaborative consumption is a sector still under development and therefore often poorly known by major institutions in the insurance sector. How then to present a credible project whose potential will be well understood? We managed to show the innovative nature of the project. The insurers have been enthusiastic. Initially, we were just looking for insurance and finally we had more. Since our insurer has today become a true business partner. Winner of the Your time is now contest in May 2017, Rekyou multiplies the actions to increase its visibility and is today a partner of one of the largest distributors of musical instruments and musical equipment. Today Mr. or Mrs. Everybody must be able to go to a studio, whether he is talented or not. Our goal: that there are no more barriers. Studios are not reserved for stars or professionals. The goal of Rekyou is above all to democratize musical creation. Regarding professional independent artists, Rekyou also wants to change the rules of the game. Collaborative consumption will allow them to facilitate everything. I can have a recording from 10 € and start broadcasting my music creation on social networks. I have a professional quality from the start. The self-production revolution is underway and Rekyou intends to continue to evolve this trend. 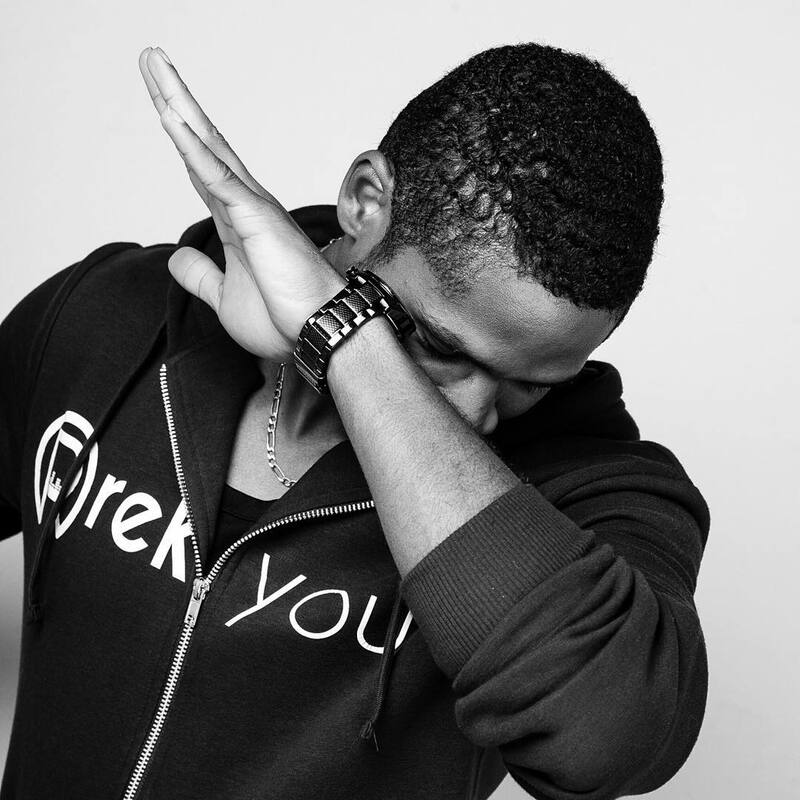 Before it took a network to succeed.Today, there is Rekyou.